If your looking for an extra boost in the hills this is your bike! Features a Bosch Isis motor for pedal assistance placed low on the frame as to not interfere with the handling of the bike. 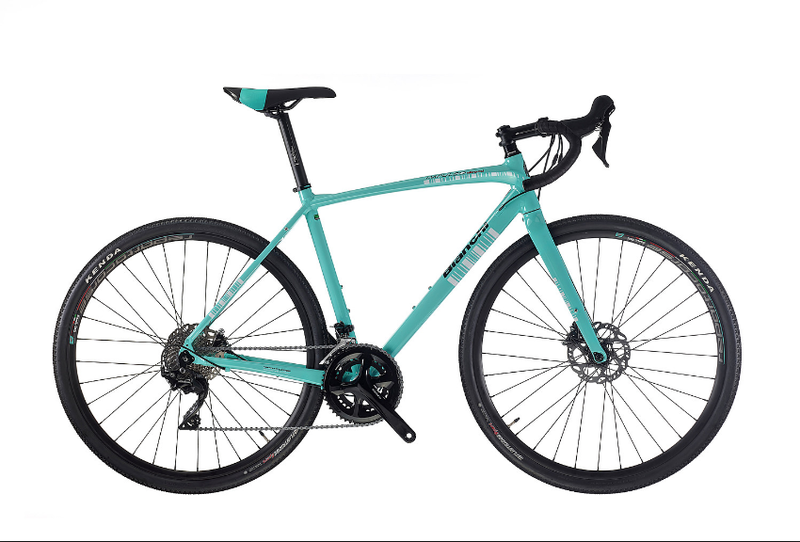 This bike does it all from pavement to gravel so it is a perfect choice for tours of Tuscany. Ride assisted for nearly 70 kms on one charge in eco-mode or simply switch it off if you feel like pedaling more.